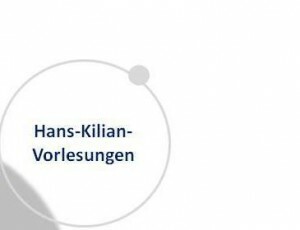 The Hans Kilian and Lotte Köhler Center (KKC) for Cultural Psychology and Historical Anthropology was established in August 2014 at the Chair of Social Theory and Social Psychology at the Ruhr-University Bochum. The KKC is funded by the Köhler Foundation in the Stifterverband für die Deutsche Wissenschaft. 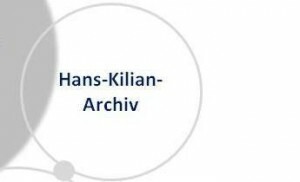 It is the result of an institutional development that began with the establishment of the Kilian Archive in 2010 and the Hans Kilian Award for outstanding researchers, which was awarded for the first time in 2011. The KKC performs various tasks in the field of an interdisciplinary and internationally oriented psychology and psychoanalysis. The Center‘s focus is on cultural psychological perspectives that are interested in action theory and historical aspects of human feelings, thinking, and behaviour. The dialogue with neighbouring disciplines such as sociology, ethnology, history and anthropology, educational science and philosophy is just as important as involvement in inter- and transdisciplinary research areas such as cultural studies, gender studies, postcolonial and religious studies. 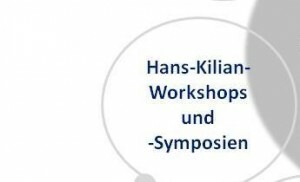 Supervision of the Hans Kilian Student School, which is based on so-called German Scholarships („Deutschlanstipendien“) to outstanding students. 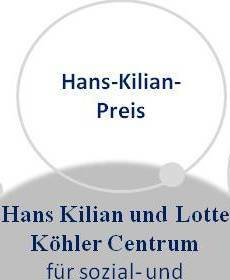 The scientists participating in the Centre are required to fulfil the above-mentioned tasks in the spirit of the Köhler Foundation and the international Hans Kilian Award for outstanding achievements in interdisciplinary human sciences. 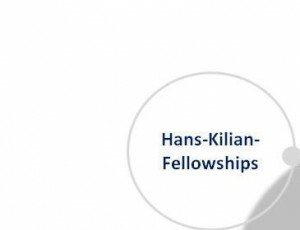 Moreover, they are expected to develop new ideas in the spirit of the statutes of the Köhler Foundation and the Hans Kilian Award. pects he anticipated important fundamentals of a culture-sensitive psychology. tion for the Promotion of Human Sciences in the Stifterverband. 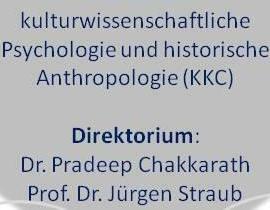 Through its various activities, the KKC aims to provide new impulses in the field of theoretical and empirical psychology as well as psychoanalysis and neighbouring disciplines. Priority is given to research directed towards the development of an interdisciplinary, social and culture-sensitive psychology and psychoanalysis. The Center's interest in history and the present is closely interwoven with the ambitions of an integrative and historical anthropology. The Centre deals with fundamental issues of outstanding scientific and social importance.